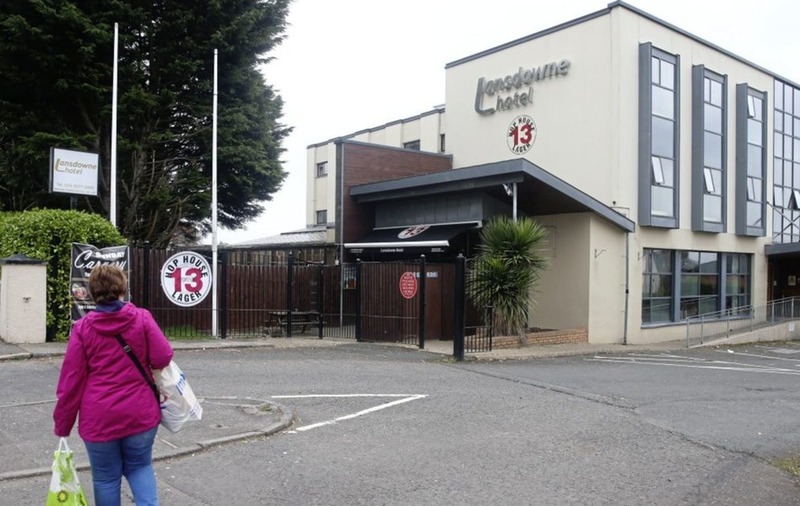 Staff at the Lansdowne Hotel on the Antrim Road were called to an emergency meeting on Wednesday to inform them of the closure, which is "effective immediately". English budget chain, Metro Inns, which owns the hotel said renovations had been due to take place later this year, but have been "brought forward" following concerns identified in a recent environmental inspection. 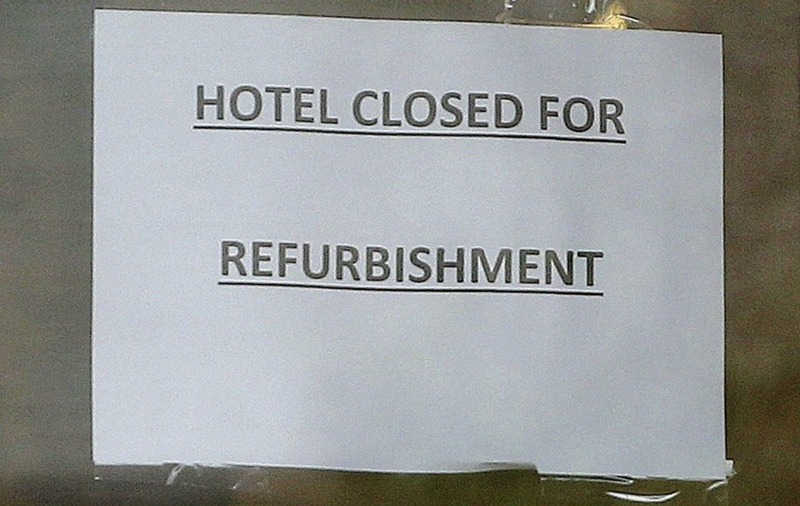 The hotel owners also revealed all staff have lost their jobs and it was impossible to determine how long the building would be closed as it undergoes a "major refurbishment". The statement from the owners comes just a day after speculation about the hotel's future when several posts on social media expressed concern that the closure was permanent. 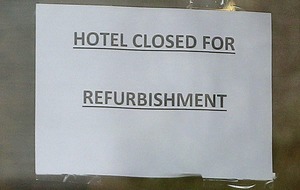 A post on the Facebook page of the Lansdowne Hotel had stated it was "closed for business", but was later removed. In May 2012, the hotel shut suddenly after going into administration but re-opened later the same year after being bought over by Metro Inns for around £700,000. In a statement last night, a Metro Inns spokeswoman said: "On April 11 the Lansdowne Hotel called an emergency meeting with all staff members to inform them that effective immediately the hotel would be shut for major refurbishment. The spokeswoman also said the Northern Ireland regional director of the hotel been suffering from serious ill health since last summer, which "has had an impact on the level of standard at the Lansdowne Hotel". "Due to the director's ongoing issues, they will step down formally from their role and will not be continuing at the Lansdowne Hotel in the future," she said. "At this time, it is not known if the Lansdowne Hotel, when reopened, will operate under it's former Metro Inns banner." A number of bookings had been made for the hotel over the coming months, however, customers are now being forced to make alternative arrangements. The hotel spokeswoman declined to give details about the number of bookings affected by the closure or if customers would be reimbursed or compensated. "Management are working on contacting all customers in the next couple of days who had future bookings in the hotel," she said.